If you’re a publisher or an author with a forthcoming book, let us know. Email tips@critical-theory.com. “In this inaugural volume of the Edinburgh Encounters in Law and Philosophy series, Giorgio Agamben focuses upon the on-going warfare European state power has waged against its most malignant enemy: civil war itself. The survival of the State is seen to depend on its ability to preserve the political community from factional enmity. 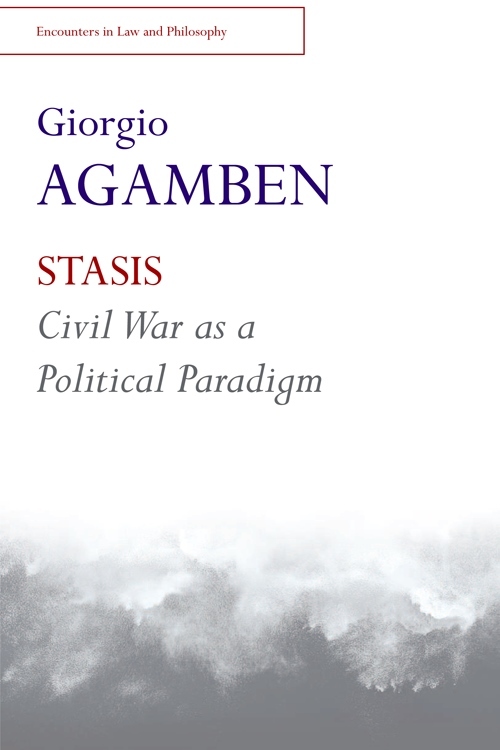 Agamben first investigates the Athenian theme of ‘Stasis’ – the city’s struggle against internal revolt – before turning to a new reading of Hobbes’ Leviathan and its approach to the peril of the commonwealth’s exposure to civil strife, division and revolution. 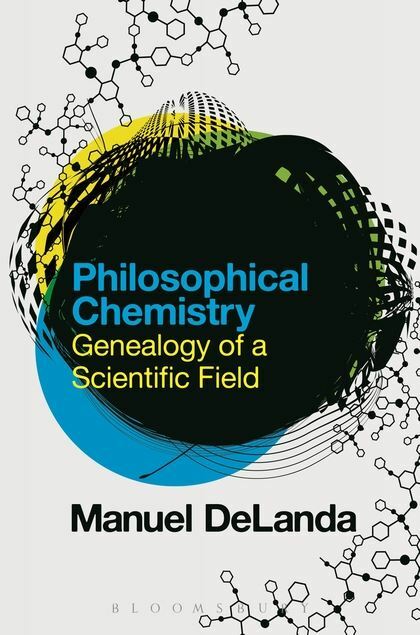 “Philosophical Chemistry furthers Manuel DeLanda’s revolutionary intervention in the philosophy of science and science studies. 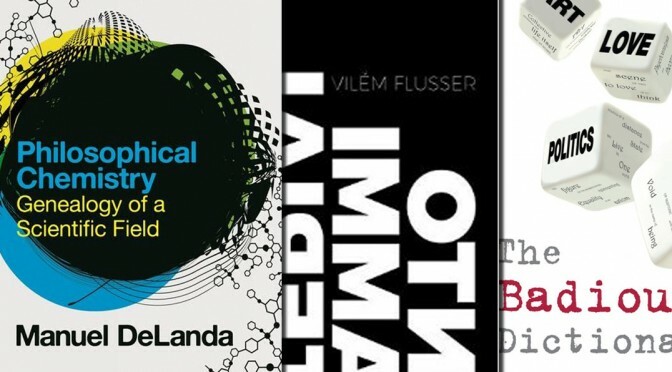 Against a monadic and totalizing understanding of science, DeLanda’s historicizing investigation traces the centrality of divergence, specialization and hybridization through the fields and subfields of chemistry. 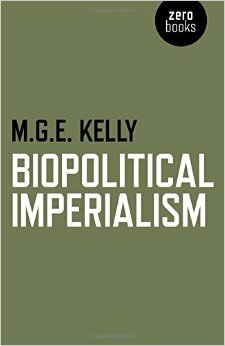 The strategy followed uses a series of chemical textbooks, separated from each other by fifty year periods (1750, 1800, 1850, and 1900), to follow the historical formation of consensus practices. 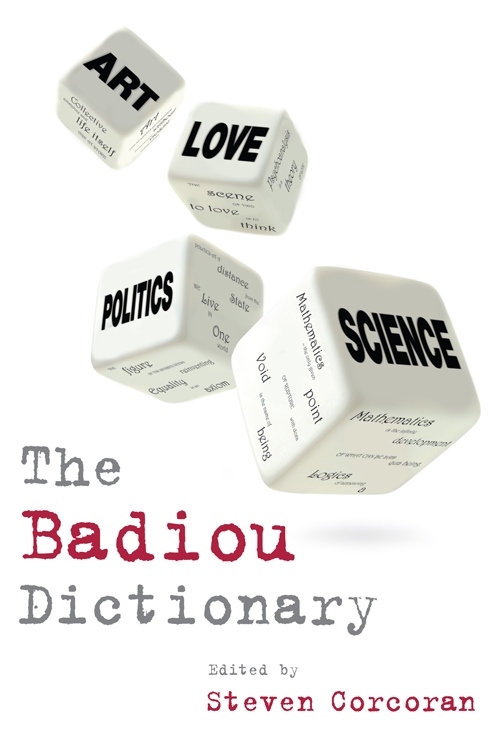 The three chapters deal with one subfield of chemistry in the century in which it was developed: eighteenth-century inorganic chemistry, nineteenth-century organic chemistry, and nineteenth-century physical chemistry. This book creates a model of a scientific field capable of accommodating the variation and differentiation evident in the history of scientific practice. 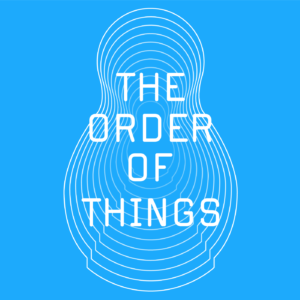 DeLanda proposes a model that is made of three components: a domain of phenomena, a community of practitioners, and a set of instruments and techniques connecting the community to the domain. 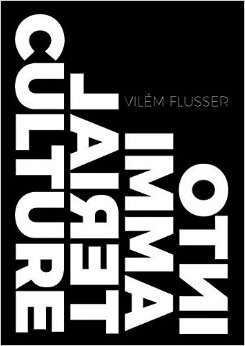 “Levinas and Lacan, two giants of contemporary theory, represent schools of thought that seem poles apart. In this major new work, Mari Ruti charts the ethical terrain between them. 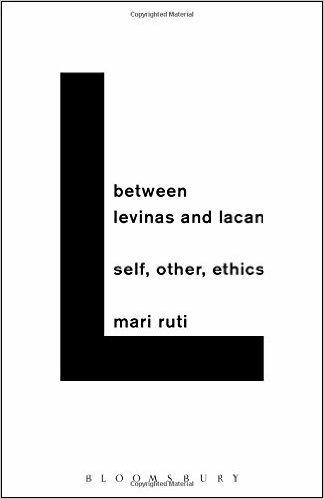 At first glance, Levinansian and Lacanian approaches may seem more or less incompatible, and in many ways they are, particularly in their understanding of the self-other relationship. 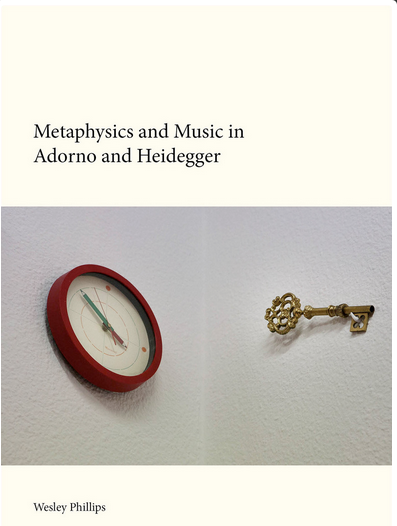 For both Levinas and Lacan, the subject’s relationship to the other is primary in the sense that the subject, literally, does not exist without the other, but they see the challenge of ethics quite differently: while Levinas laments our failure to adequately meet the ethical demand arising from the other, Lacan laments the consequences of our failure to adequately escape the forms this demand frequently takes.